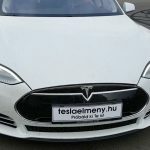 Finance Minister Mihály Varga has visited Tesla‘s headquarters in Fremont, Ca, the finance ministry said in a statement on Thursday. The statement quoted the minister as saying during the talks that the US is Hungary’s second largest investor. “American companies like Hungary,” Varga said, and added that some 1,500 US-managed businesses were active in Hungary employing a total 100,000 people. 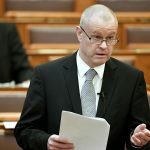 The minister said that Hungary’s vehicle industry employed some 177,000 people and had an annual turnover of 8,000 billion forints (EUR 25bn) last year, accounting for nearly one third of Hungary’s total industrial production. 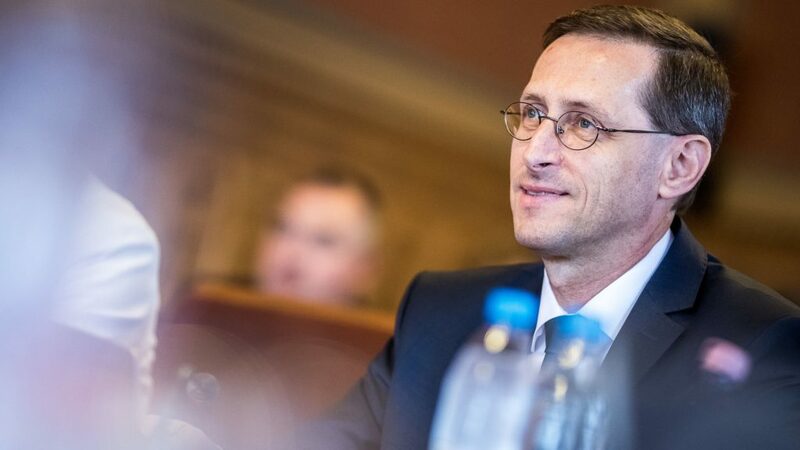 “Hungary wants to retain its strong position in car making and is interested in importing progressive technologies,” the ministry quoted Varga as saying.